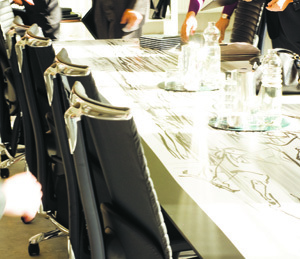 Workplace Design is critical to Workplace Performance. Successful workplace design combines people, the environment, the equipment and systems so that they function together in a coordinated way to successfully attain the goals of both the employees and the company. Office fitout is an opportunity to create a desireable workplace that will improve employee job satisfaction and increase your return on investment. 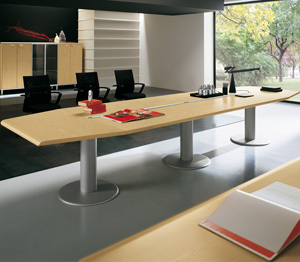 Ergonomic office furniture will improve efficiency, increase productivity while enhancing ease of use. Our chair consultant will help you choose the best chair to suit the people and the work environment, merging ergonomics, comfort design, functionality and user friendliness. Using ergonomic chairs, height adjustable desks and ergonomic accessories will improve the quality of life for your staff and reduce stress, strain and fatique. 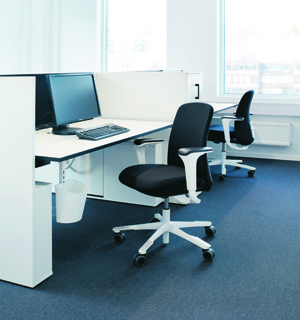 KOS Ergonomic Solutions will provide end user training as part of the package when a desk or chair is purchased. We provide ergonomic workplace solutions, which help clients increase comfort, prevent injuries, reduce absenteeism, increase productivity and comply with Health and Safety (H&S) obligations. 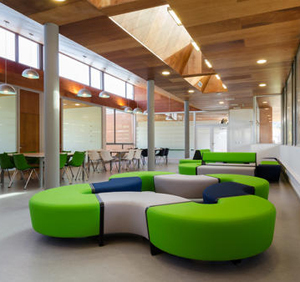 An office fitout gives you the perfect opportunity to look at the acoustics of the workplace and improve the quality of workspace. 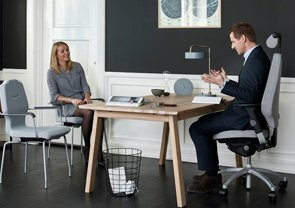 Is your office environment too loud? Is there a lack of privacy? Are messages misunderstood? Are you distracted by noise? Our office acoustics experts will help you create a high performance office workspace. Detailed recommendations will be made incorporating the latest and most effecient sound absorbing solutions, eliminating the transmission of undesirable noise. With KOS as your partner, your investment in office furniture will optimise human performance, enhance effectiveness while minimise errors. 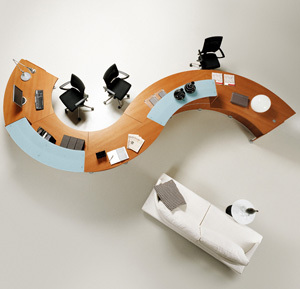 KOS Ergonomic Solutions have 20+ years of experience in ergonomic furniture and ergonomic equipment. At KOS, we continuously update our offering to ensure we have the latest, most innovative, cost-effective, but above all posture improving range of products. Before you make a decision on your office desk and office chair contact our expert consultants 01 6110 200 and see how KOS can better inform you on your decision.